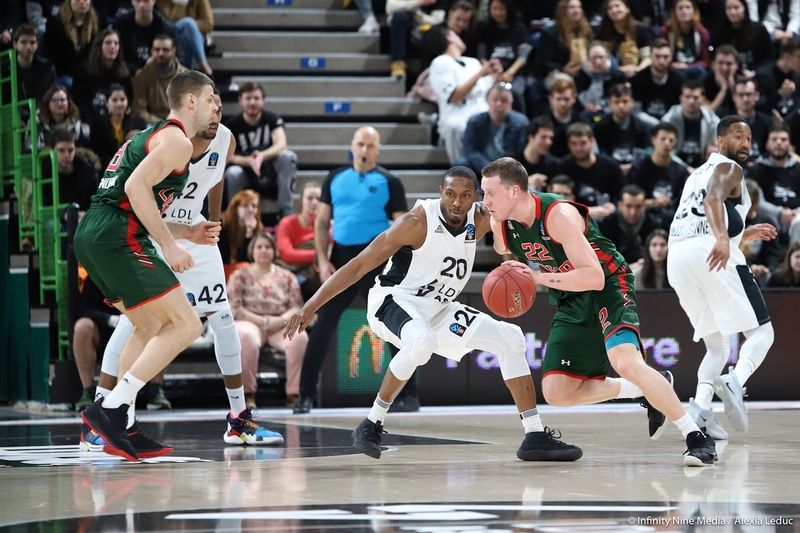 LDLC ASVEL Villeurbanne used intense second-half defensive dominance to earn a 72-61 home victory over Lokomotiv Kuban Krasnodar, which sealed first place in Group F for the French side. It was close throughout the first half, but Lokomotiv could not find an easy route to the basket after the break, scoring just 21 points in the final two quarters. 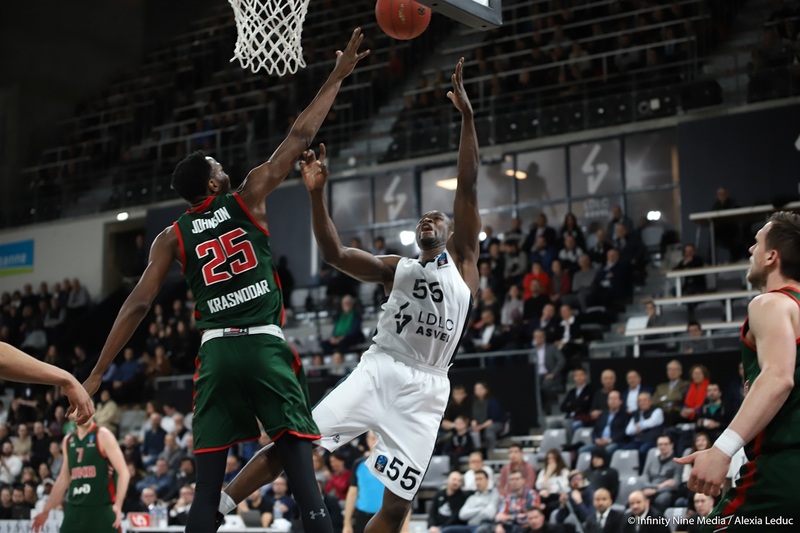 Charles Kahudi led ASVEL with 13 points and 10 rebounds, while Amine Noua paired 11 points with 7 rebounds and DeMarcus Nelson had 12 points and 5 assists. EuroCup debutant Alexis Ajinca and fellow big man Miro Bilan added 10 points apiece. Lokomotiv's Dorell Wright topped all scorers with 15 points. 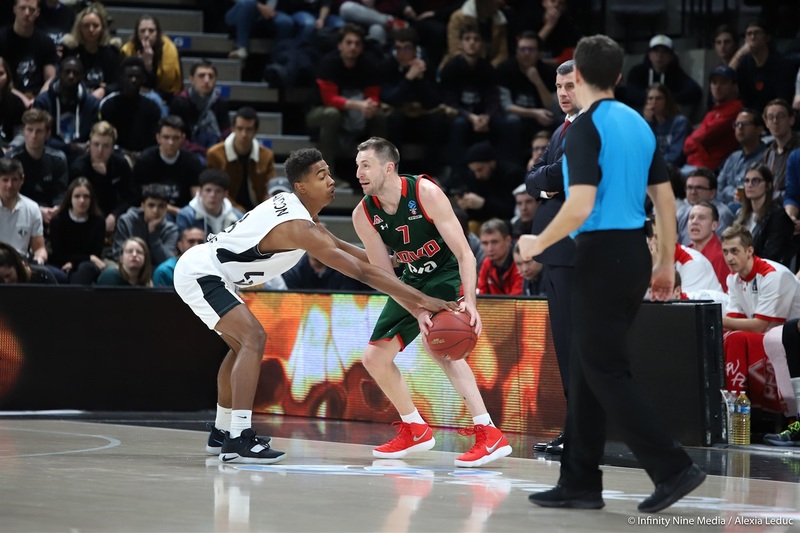 The victory kept ASVEL perfect in the Top 16, while Lokomotiv suffered its first road defeat of the season and will finish second. 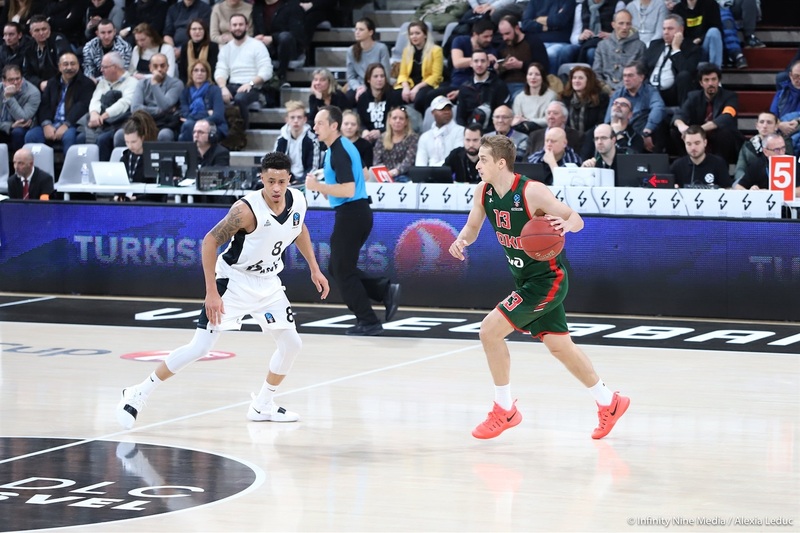 ASVEL debutant Ajinca netted the first basket, but the early scoring was low, even as Vladimir Ivlev and Bilan both converted twice. Nelson laid up to make it 12-8 and AJ Slaughter added a long two-pointer, but Wright and Dragan Apic kept the visitors in touch before Maledon struck a buzzer-beating triple that made it 22-16 after the first quarter. Nelson and Dimitry Kulagin traded triples early in the second and another pair of baskets from Nelson protected ASVEL's lead. But Wright's triple and JaJuan Johnson's free throws tied the game and 5 points from Mateusz Ponitka capped a 0-11 run for a 33-38 lead. Kahudi scored the last basket of the half, making it 37-40 at the break. 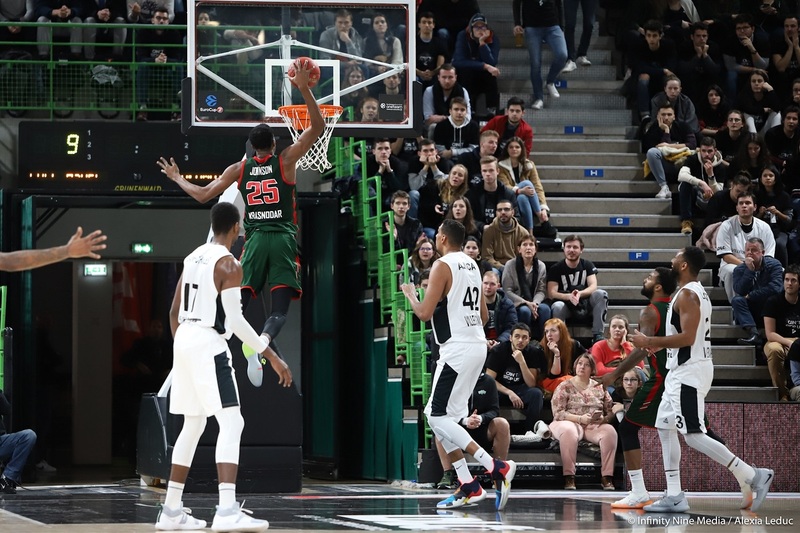 Ajinca opened the second half with two close-range scores and a triple to send ASVEL back ahead and David Lighty's jumper capped a 9-0 run as Lokomotiv was held scoreless for nearly 4 minutes. Noua scored two baskets to keep the home team in front, and Theo Maledon's runner followed by Noua's buzzer-beating three made it 58-50 at the end of the third. Johnson tightened it up early in the fourth, but Kahudi and Bilan scored as ASVEL's defense stayed strong. 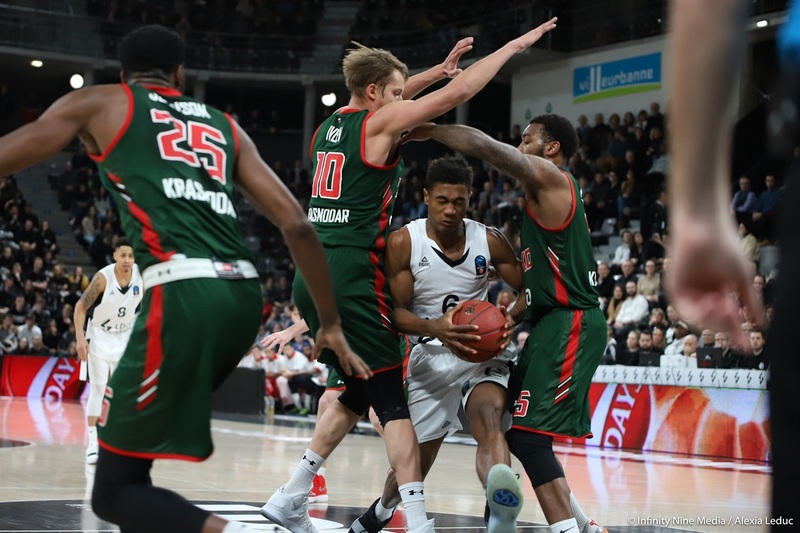 Kulagin's deep two gave Lokomotiv hope at 64-56, but a Kahudi three stretched the lead to double digits and the visitors could not respond. 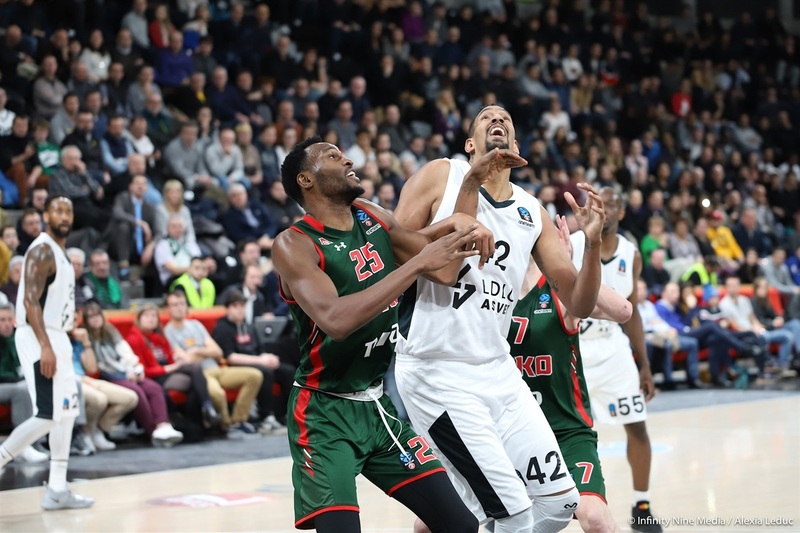 ASVEL welcomed a high-profile debutant as Alexis Ajinca made his return to European competition following a five-year stint in the United States. 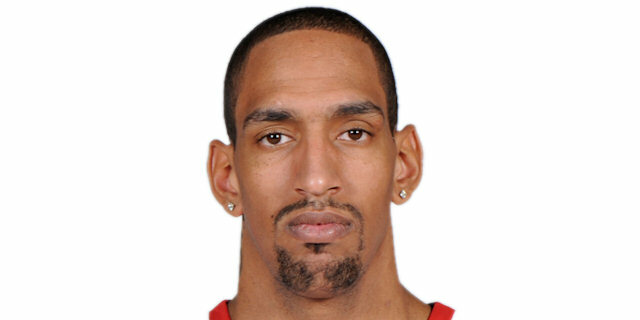 The big man – who has recently returned after more than a year out through injury – scored the very first basket of the game, but was soon benched after picking up two fouls. He made a spectacular start to the second half with 7 consecutive points, but another foul sent him back to the sidelines and his work was done. Expect to see a lot more of him in the playoffs. Ajinca's flurry of scoring at the start of the second half was followed by a burst from another player, with Amine Noua coming off the bench to net 9 points in just over 4 minutes, including a buzzer-beating three-pointer at the end of the third quarter. That turned a 1-point lead into a far more comfortable 8-point advantage, giving ASVEL vital breathing room for the fourth quarter. 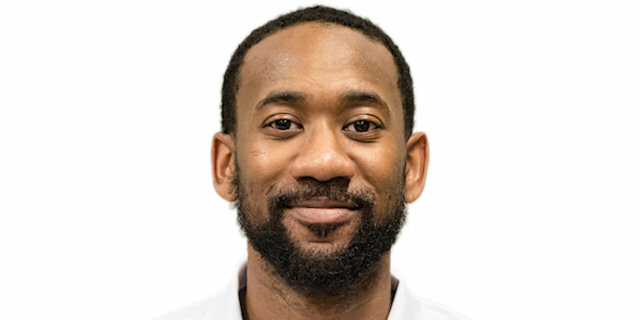 The early scoring was concentrated inside the paint, with neither team making a three-pointer until Theo Maledon struck with the last play of the first quarter. 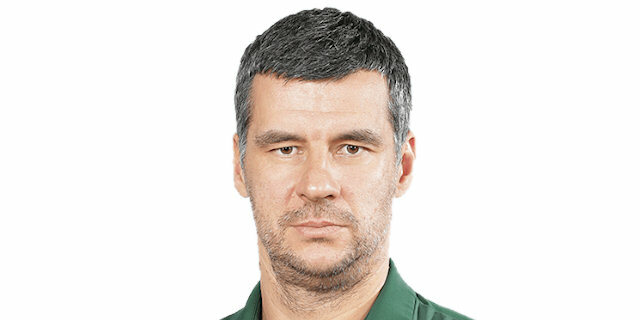 Lokomotiv only attempted one triple in that opening period and didn't score its first until Dmitry Kulagin scored from long range in the second minute of the second quarter. 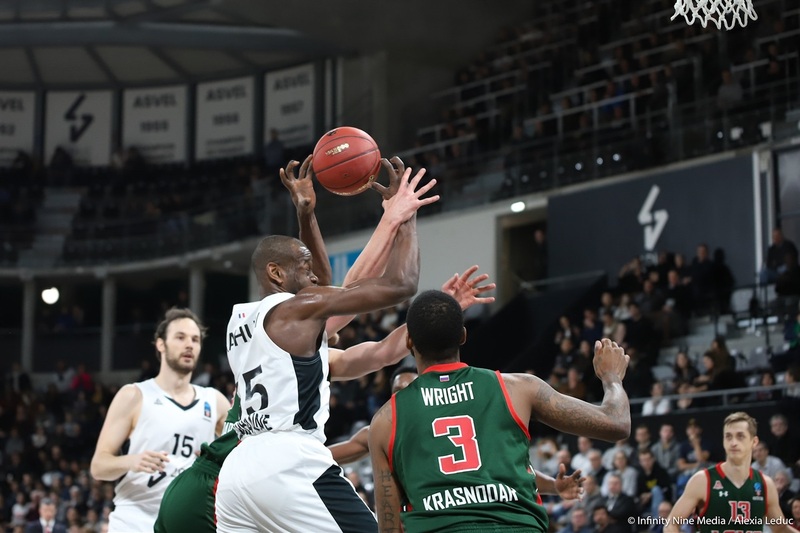 The teams ended with a combined total of just 10 three-pointers: ASVEL went 6 of 23 (26.1%) and Lokomotiv made 4 of 13 (30.8). 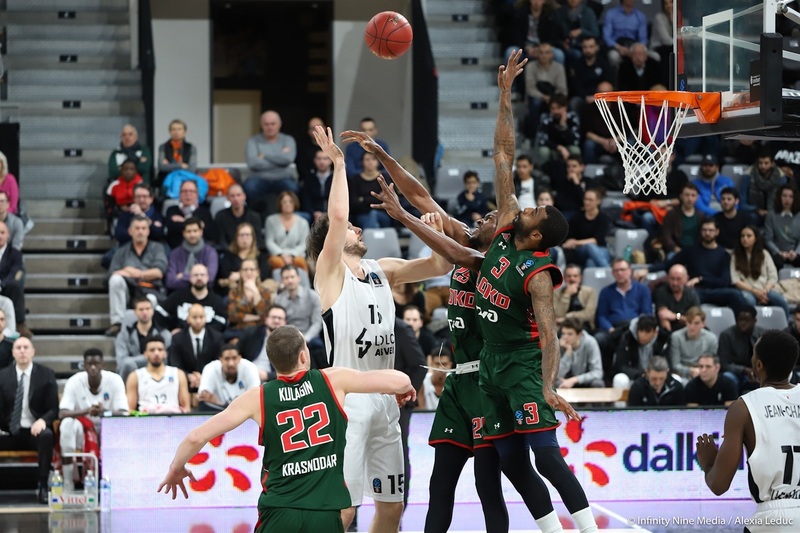 ASVEL will attempt to finish its Top 16 campaign by making it six wins out of six with a trip to ratiopharm Ulm. 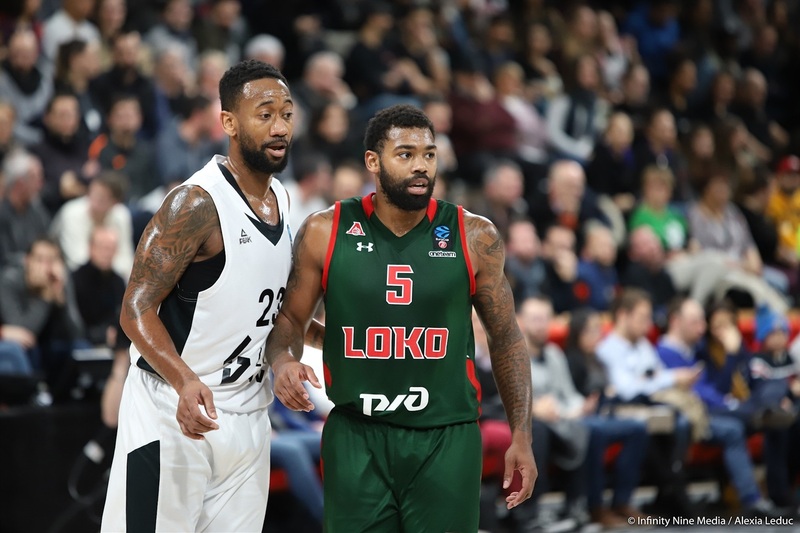 Lokomotiv will return home to take on Fraport Skyliners Frankfurt. 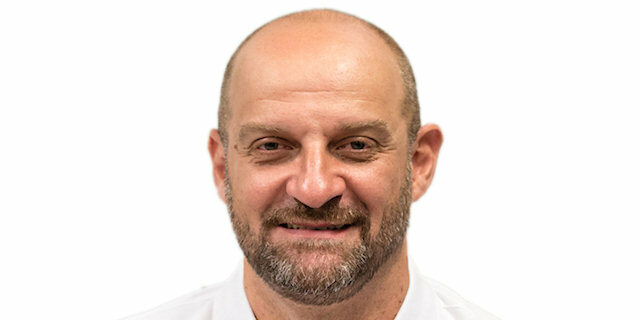 "Like we have proved, we are the best defensive team in EuroCup and we showed that. tonight. Thanks to everyone for coming to support us. Really great game, great to get first place... My players should be very proud of themselves because to beat Lokomotiv like we did is strong." 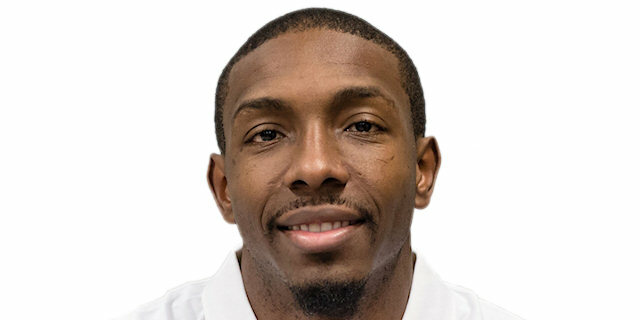 "I want to congratulate ASVEL on a good game. We had the same problem as the previous game against ASVEL. We had a goal to stop their offensive rebounds, but we didn't have success in this. ASVEL has a very physical team and this was our main problem. We can be satisfied with our defensive game, but offensively they made problems for us. We didn't have a lot of open shots." "We just fight. It’s a good step for the future. Our defense was very good, we made minimal mistakes and we controlled the game, the tempo. It was definitely a big team effort." "Our defense is our key every week. Last month, we've been a bit up and down, so coach tried to adjust, make us look at ourselves in the mirror and we stepped up to the plate. When we play together at a high level, we're a good team."